As per the geography and condition of the landscape of Botswana, Japanese cars are best preferred to have a safe and hassle-free ride around the region. Botswana does have flat road but on the roads, there are large and widely distributed potholes. These potholes contribute to being a reason for major road accidents. Moreover, the region imposes high national speed while the road is consumed with not only traffic but there are animals on the side of the roads too. Japanese cars have a perfect grip on the road and they deliver the best stability as well. Therefore, when driving on the roads of Botswana you must have luxurious Japanese cars. Now here is a list of those cars that enjoys the most demand in Botswana. Read on! 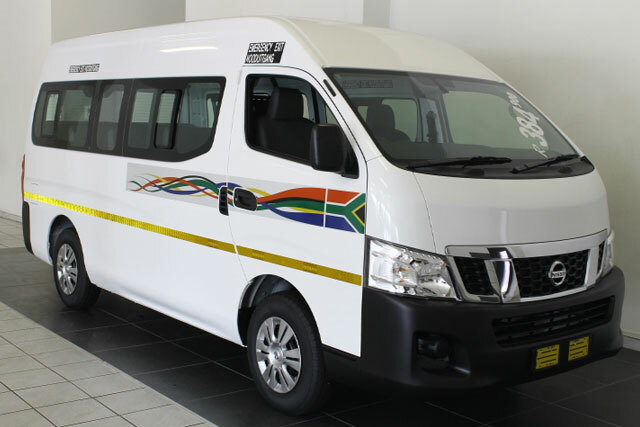 Nissan caravan coach is mostly preferred by the help people of Botswana due to its high-end stability and broad spec for not only making a large trip but to keep a lot of stuff for the tour. There is a room for more than ten members and provide extremely smooth performance no matter how much bumpy the roads are. The interior is utterly comfortable with seats designed to support the back. The wide space in the car makes it possible to end a pleasurable trip with your friends and family. 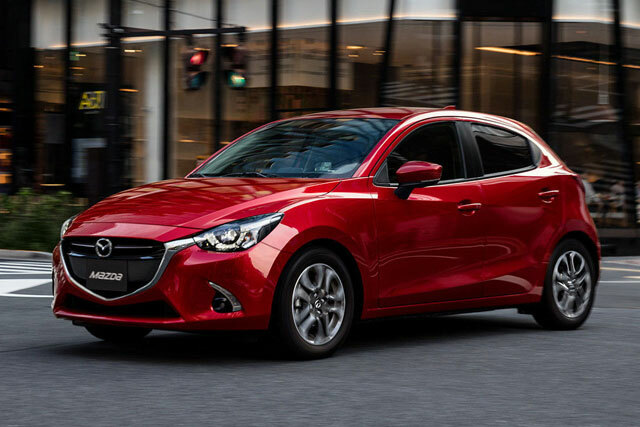 Mazda Demio is totally a class apart. The car is luxurious and modern too. It performs faster than many leading car models along with this it has a compact size that is liked by many people. The bold colors with edgy cuts on the body doubles its appeal. Being a Japanese car, it is fuel-efficient and provides extra smoothness on bumpy roads having potholes. 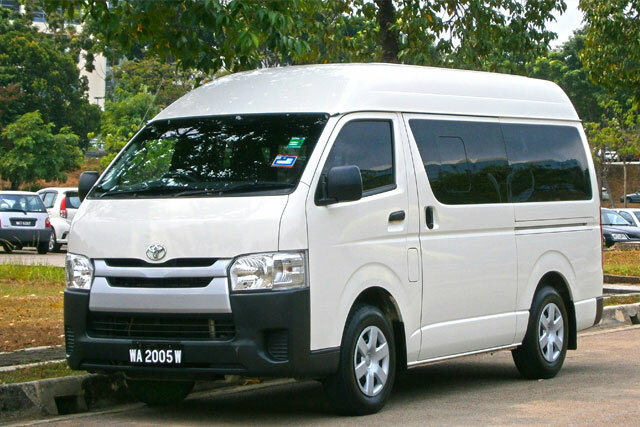 Toyota Hiace Van is perfect for taking your big family on long road trips. The van is designed keeping the long routes hurdles in mind. It is completely air-conditioned and has efficient satellite system as well. Its alignment, stability, and balance are unmatchable. The van is perfect for the diverse terrain. Toyota Hiace is fitted with necessary car accessories including lamps, curtains, and cushions. You can enjoy a comfortable ride to wherever you want. Toyota Corolla Runx ranges from US$ 1,140 TO US$4,745 depending on the models. The car is a complete picture of modern vehicles with best performing engines. Its alignment is perfect with a high horsepower. Corolla Runx is a 1795cc car delivers flawless performance even on bumpy roads. The car has efficient automatic transmission system to avoid any hassle during the drive. 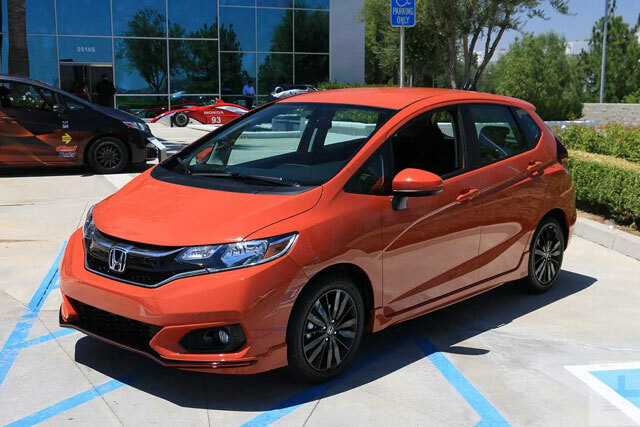 The fit is undoubtedly an easy recommendation with its countless amazing features. It has a flexible interior, perfect transmission system, reasonable prices, and a robust power steering. Having a perfect horsepower of 130 HP the cars is best to drive on tricky tracks and on roads full of potholes. Its flawless cruise control, lane keeping assistance, smooth brake application and an effective touchscreen infotainment features add more credibility in the vehicle. It enjoys high demand on many Japan car auction sites. 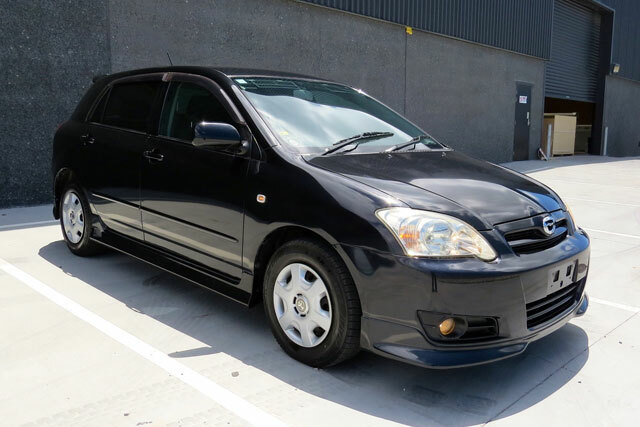 Its price is around $17,080 and is a perfect car for small families. 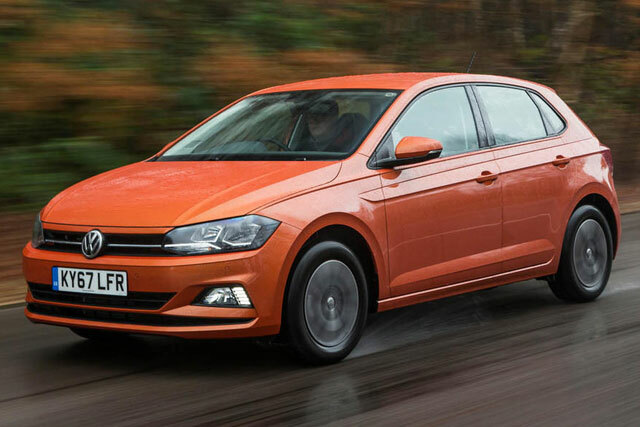 Volkswagen Polo depicts expert manufacturing. It is a car full brilliant technical aspect. The mechanism is designed on modern grounds keeping the uneven roads and disturbing traffic conditions in mind. For those who have to spend most part of their life on the roads, this is a perfect car to have. In the used Japanese car auction in Botswana, Volkswagen Polo enjoys the most demand.